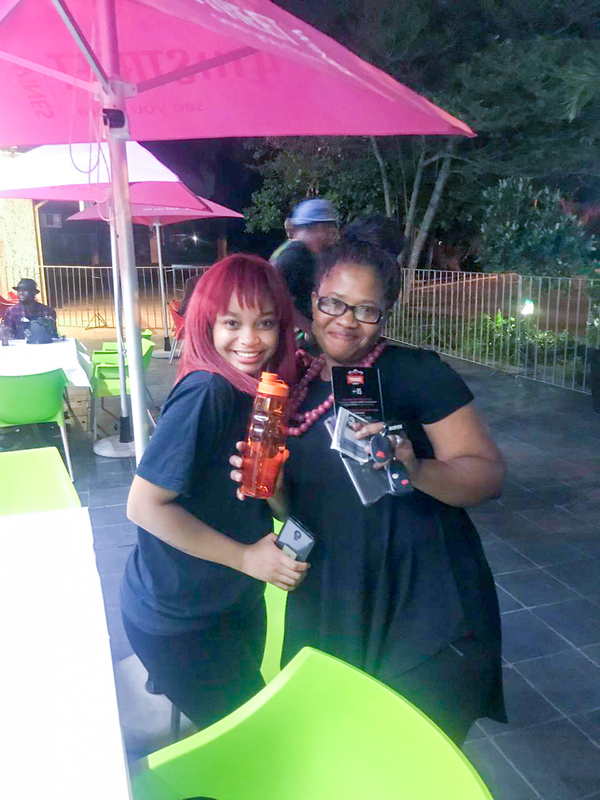 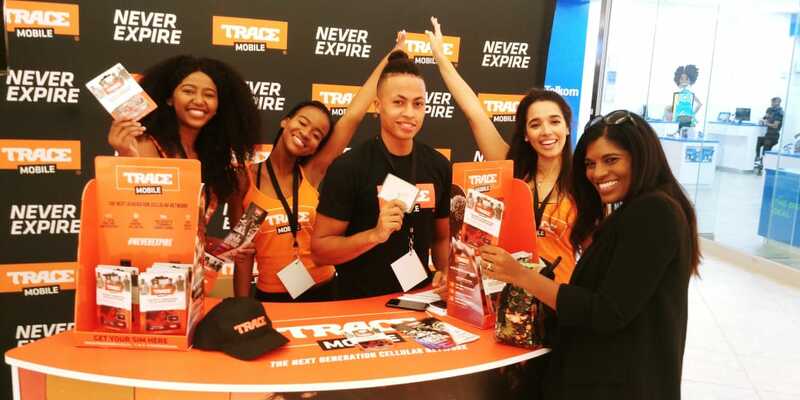 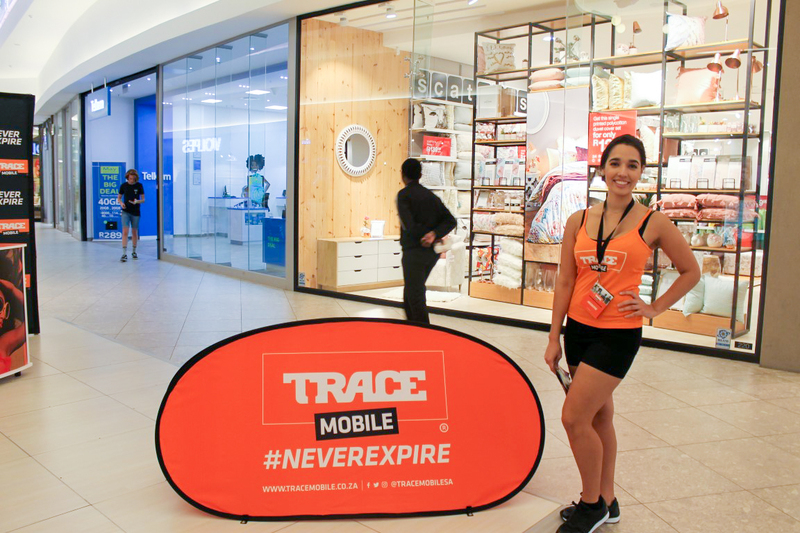 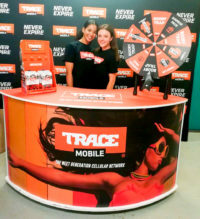 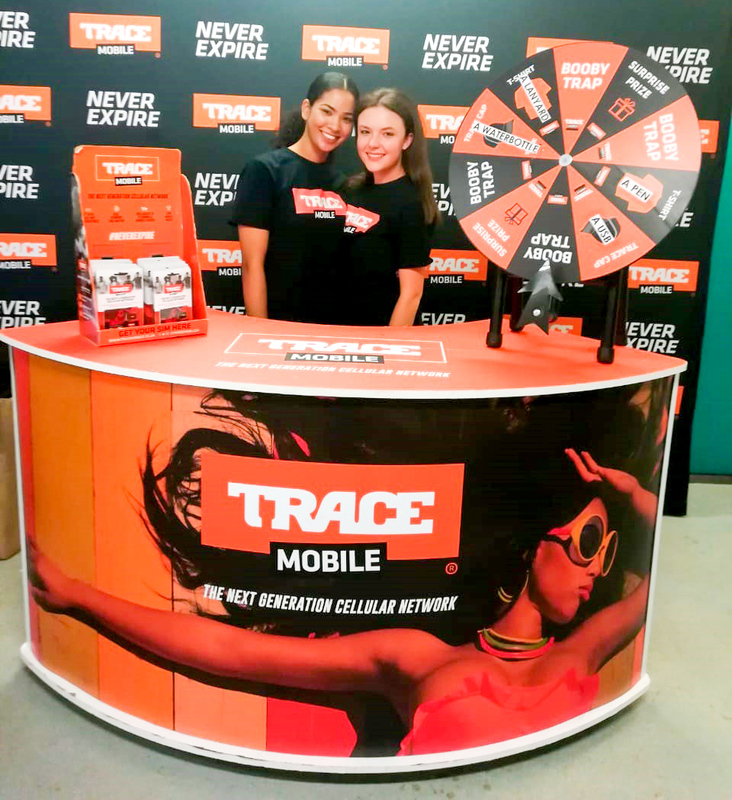 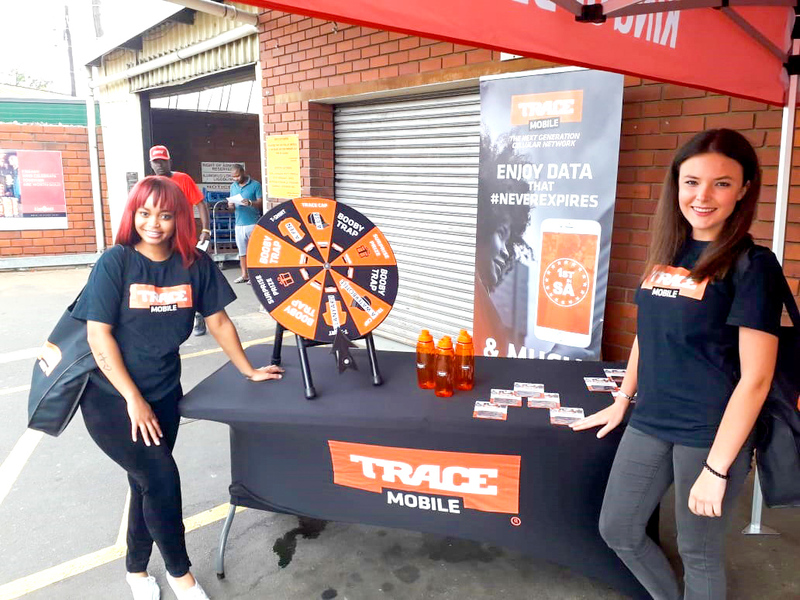 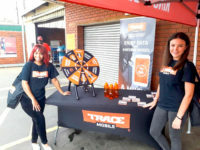 TRACE Mobile launched their new innovative app into the South African market offering exclusive mobile services and data that never expires. 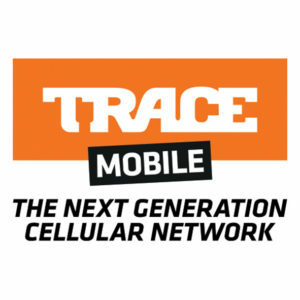 TRACE Mobile targets the youth segment, our young, hip and happening millennials. 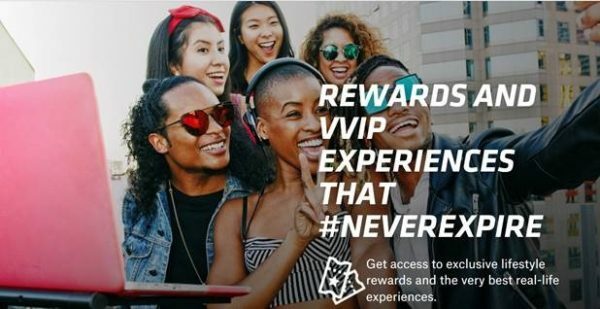 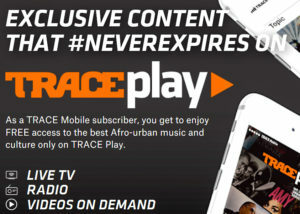 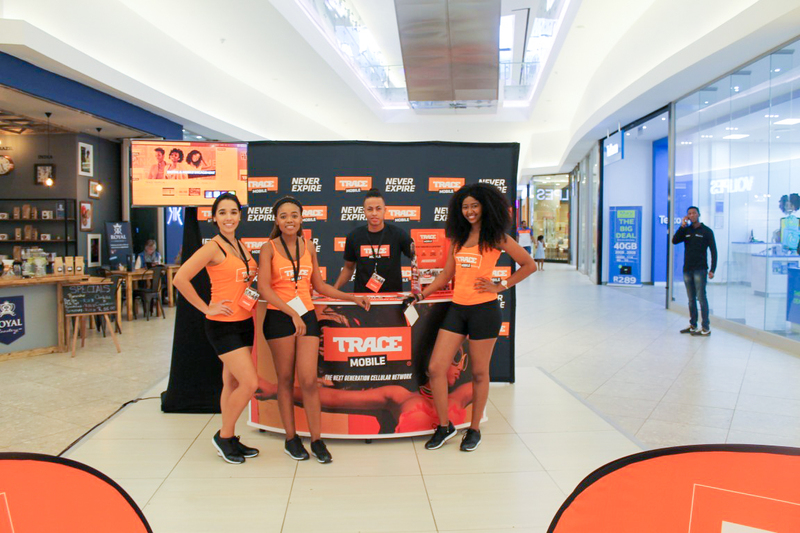 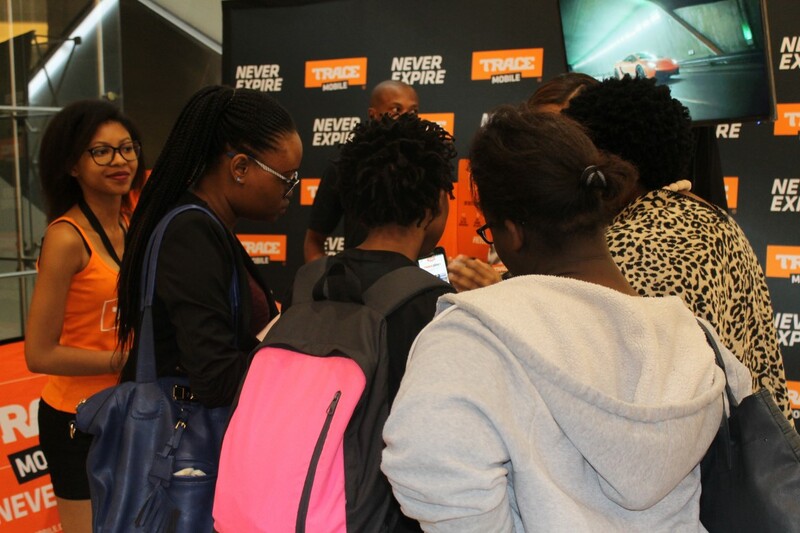 Their brand awareness campaign was launched with pop up’s in Malls nationally to introduce, expose and educate the public around TRACE Mobiles value added offerings of content that #neverexpires and free access to the best Afro-urban music and culture on TRACE play. 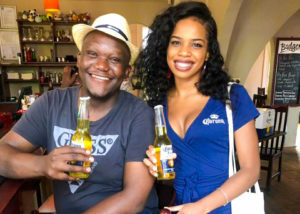 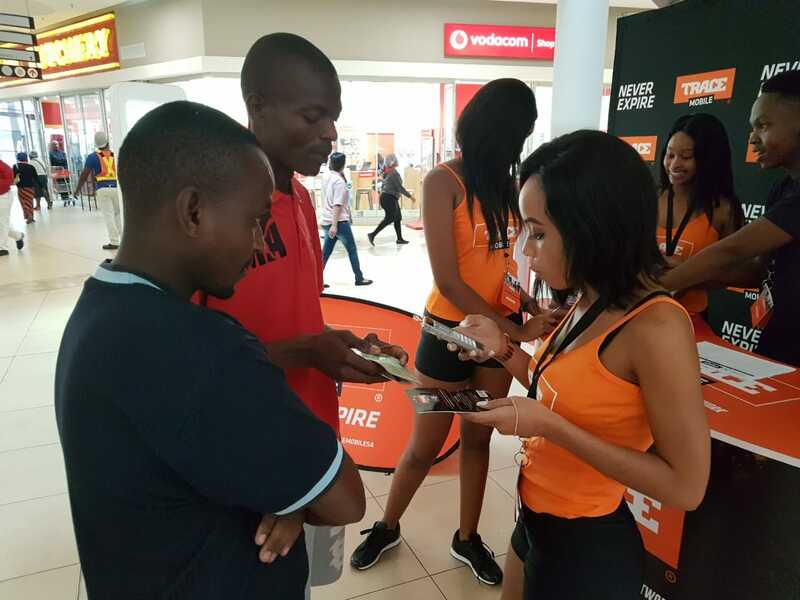 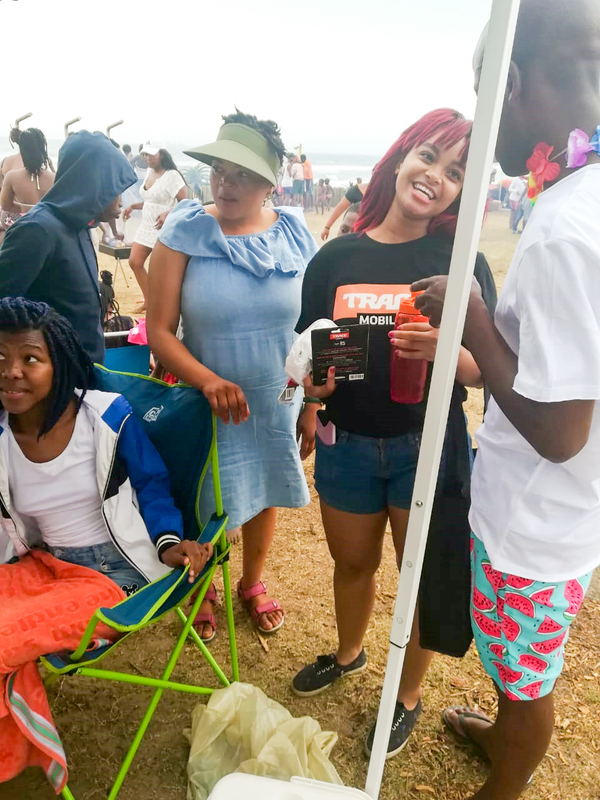 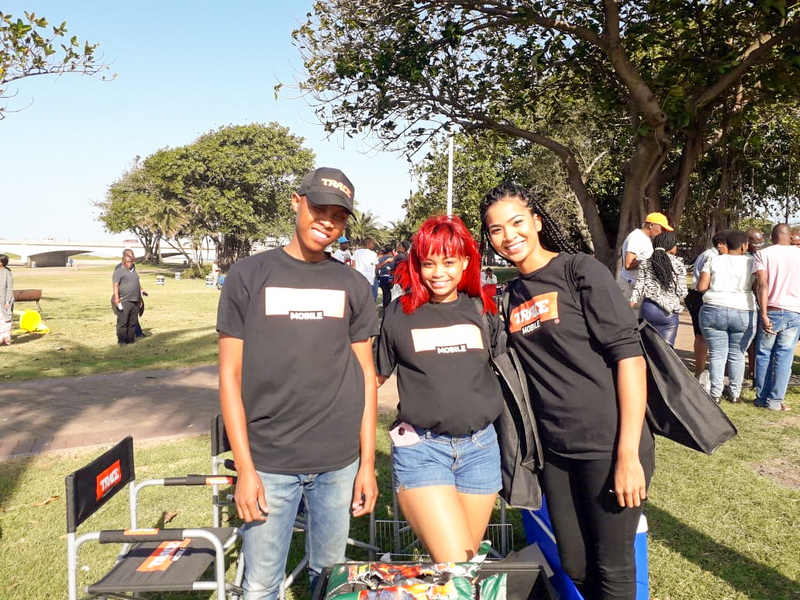 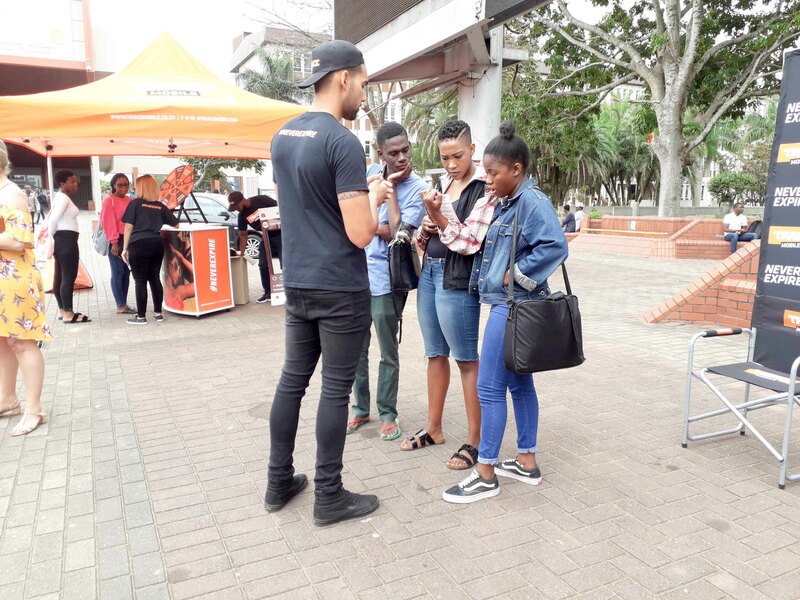 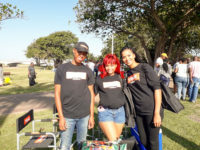 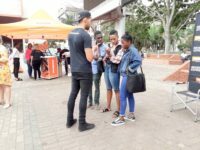 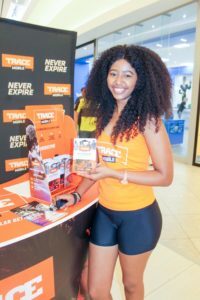 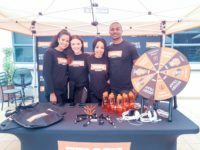 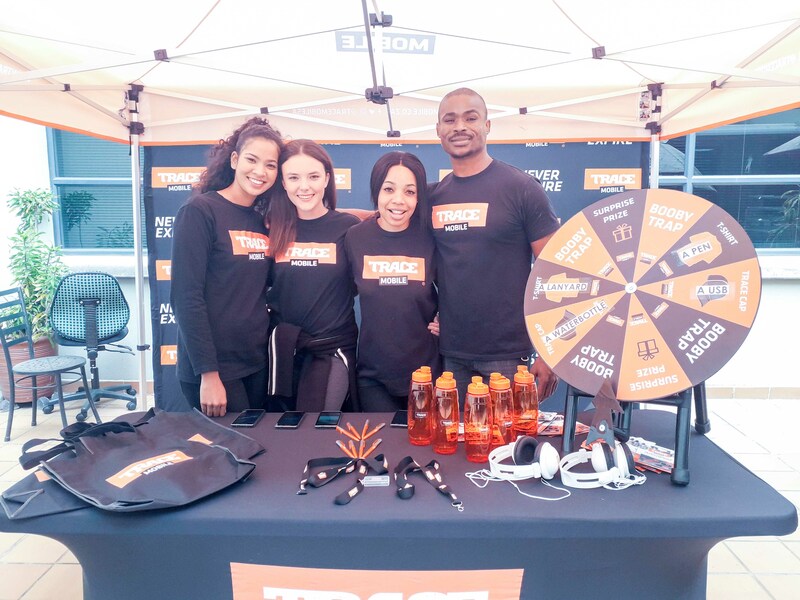 Connexit promoters were selected as TRACE Mobile Ambassadors to encourage the Rica and re-charge concept to all new consumers at various malls, university campuses, music events, transport ranks and beaches.